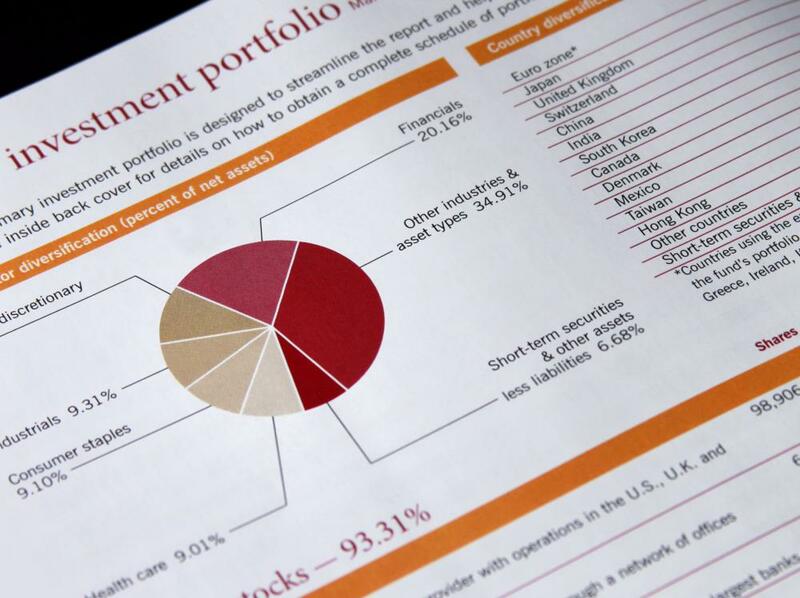 What Is Bond Portfolio Management? The goal of bond portfolio management is to diversify the various fixed-income instruments. Bond portfolio management is the process by which investors either manage themselves or hire investment professionals to manage a series of investments in the bond market. In contrast to stocks, bonds, which return interest payments to investors and can come from a variety of different sources, are relatively stable investments. The goal of bond portfolio management is to diversify the various fixed-income instruments to lessen risk and promote growth. This can be achieved by balancing low-risk bonds issued by a stable government with higher-risk corporate bonds. Some people who choose to invest capital only think of their portfolios in terms of different stocks. But stocks can be extremely risky and volatile, which means that the investment capital devoted to these instruments can easily be put in jeopardy. As a result, many investors choose the safer route and invest in bonds, if not as the sole ingredient of their portfolios then at least as a balance against stocks. For those investors, bond portfolio management must be practiced which lowers risk levels and still accounts for some long-term capital growth. There are many investment firms and financial professionals which specialize in bond portfolio management. These pros know the bond market intimately, and they understand how to match up the investment goals of their clients with the perfect fixed income instruments. Bonds, which are essentially loans given by investors to issuers on the promise of the return of principal and regular interest payments, may all work the same general way, but they come in all shapes and sizes. That is why portfolio managers with experience and expertise might be a wise choice for the novice investor who thinks he can manage his bonds himself. Matching up investors' tolerability for risk with just the right bonds is a crucial element of bond portfolio management. Many people use bonds as a stable investment that can provide income for them for many years into their future. For those people seeking stability, portfolio managers might choose government bonds. These bonds have relatively low bond yields, which measure the return on investment for bonds, but they also carry very little risk. On the other hand, some investors might want to be a bit more aggressive with their choices. For those people, bond portfolio management might choose corporate bonds. These bonds offer the chance of regular interest payments which can rival the rate of return gained on stocks. The problem is that the potential rewards come with greater risks, since the institutions offering corporate bonds run a far greater risk of defaulting on their payback obligations than other bond issuers. What Is Property Portfolio Management? What is a Bond Portfolio? What is Credit Portfolio Management? How do I Build a Strong Fixed Income Portfolio? How do I Choose the Best Bond Index Funds?